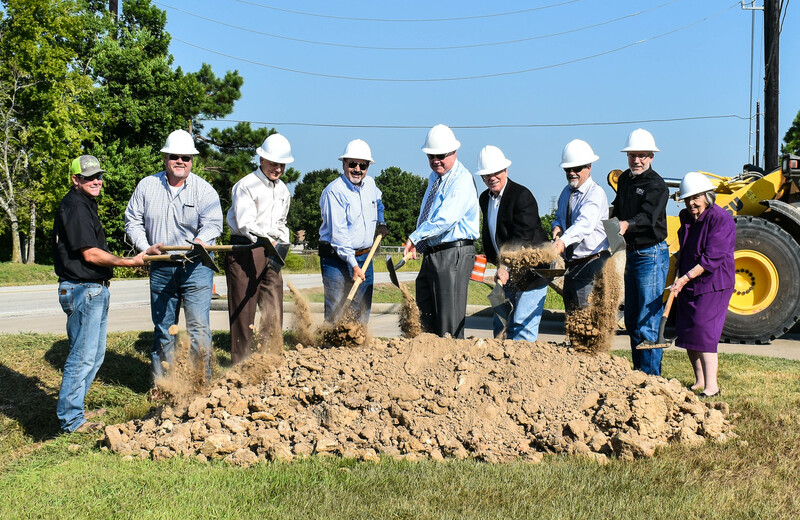 On August 3, 2018, Fort Bend County officials gathered in north Fort Bend County to celebrate the groundbreaking of the Gaston Road improvement project. Segment 1 of the project covers the section of Gaston Road between Greenbusch Road and Katy Flewellen Road in Precinct 3. Planned renovations include replacing the existing 2-lane asphalt roadway with a divided four-lane concrete boulevard and upgrading the drainage along the boulevard from open-ditch to an underground storm drainage system. The 9,130 foot-long Mobility Project will improve mobility and decrease congestion in an area undergoing rapid development. Improvements are scheduled to be completed by August 21, 2019 at an estimated cost of $9.1 million. 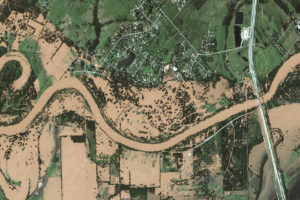 Fort Bend County is located in the Texas Southeast, immediately South and West of Harris County and the city of Houston. It is the home of over 750,000 people and is one of the fastest growing counties in the United States. For more information about Fort Bend County, visit the county homepage at http://www.fortbendcountytx.gov. 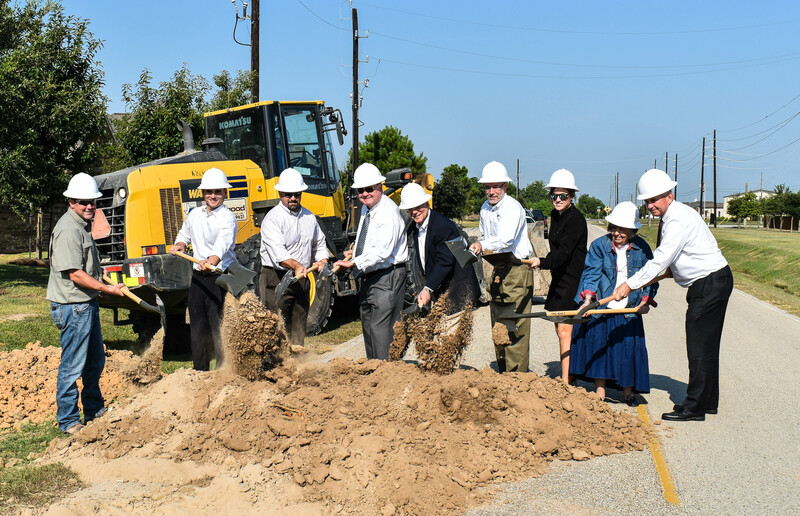 FORT BEND COUNTY, TX – Fort Bend County officials gathered on August 2, 2018 for the groundbreaking of the Crossover Road improvement project from Spring Green Boulevard to FM 1463 in Precinct 3. Planned improvements include replacing the existing 2-lane asphalt roadway with a divided four-lane concrete boulevard and upgrading the drainage along the boulevard from open-ditch to an underground storm drainage system. The 3,230 foot-long Mobility Project will improve mobility and decrease congestion in an area experiencing rapid growth. The scheduled completion date is December 3, 2018 with an estimated cost of $3.1 million. FORT BEND COUNTY, TX – On Wednesday, July 25, 2018, County officials gathered for a ribbon-cutting ceremony to celebrate the completion of the Stafford Boys & Girls Club gymnasium. 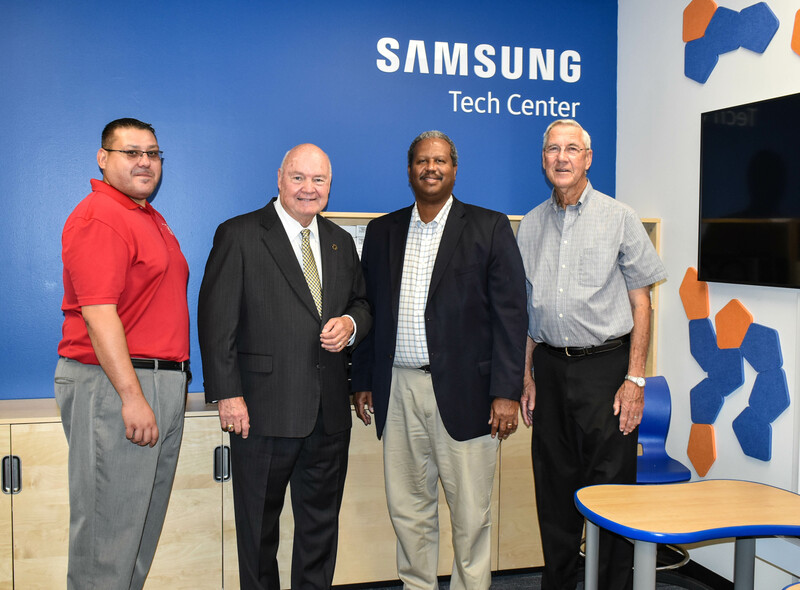 During the ribbon-cutting ceremony, officials learned the club’s Tech Center also recently underwent major renovations and installed new computer and technology equipment including laptops, tablets, and televisions generously donated by Samsung. A long-time partner of Boys & Girls Clubs of America (BGCA), Samsung worked closely with Greater Houston Clubs to help renovate locations that were the most in need following Hurricane Harvey. To date, Samsung has donated technology and resources valued at over $300,000 to the Boys & Girls Clubs of Greater Houston. These in-kind donations are a part of the $1,000,000 gifted to the Houston community immediately following Hurricane Harvey. 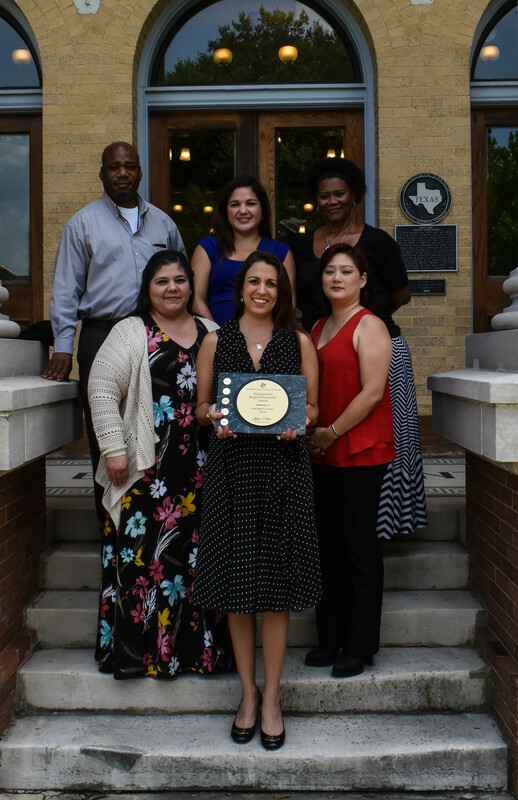 On June 26, 2018, Fort Bend County Judge Robert Hebert commended the Fort Bend County Budget Office, led by Director of Finance and Investments Pamela Gubbels, for receiving the Distinguished Budget Presentation Award from the Government Finance Officers Association. This is the 17th consecutive year the County Budget Office has received this award. The award is the highest form of recognition in governmental budgeting and represents a significant achievement by receiving organizations. Organizations must meet nationally recognized guidelines for effective budget presentation in order to be recipients of this distinguished award. These guidelines include rating ‘proficient’ in assessing how well the budget serves as a policy document, a financial plan, an operations guide, and a communications device. 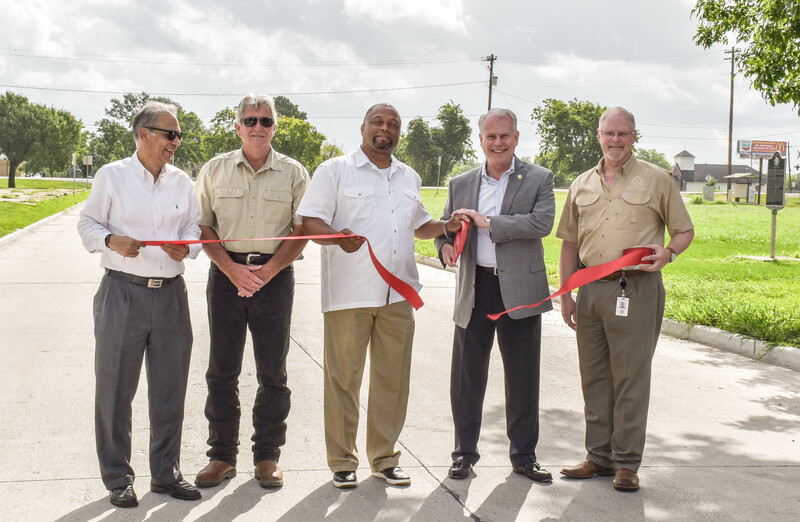 Fort Bend County officials gathered for a ribbon-cutting ceremony on June 25, 2018, to celebrate the completion of a 3100-foot improvement to Willie Melton Boulevard between Ben Williams Drive and FM 2919 in Fort Bend County’s Precinct 1. The paving project repaired the two-lane concrete boulevard, extending the life of the existing road and eliminating hazards associated with the previously crumbling pavement. The project, made possible through 2013 Mobility Bond 13115, was completed on April 20, 2018 for a total cost of $1,055,300, under the original projected cost of $1,400,000. 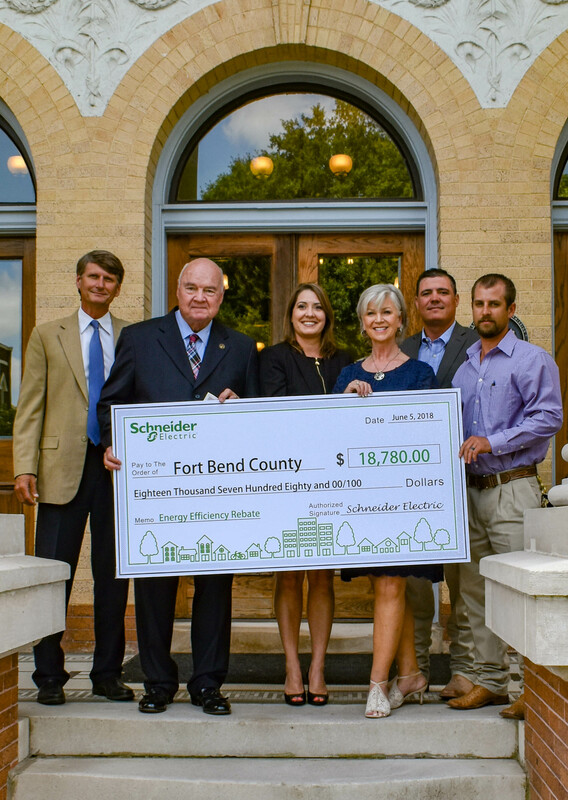 FORT BEND COUNTY, TX – On June 5, 2018, Schneider Electric employees presented Fort Bend County with an $18,780 rebate for its participation in an innovative multi-phase energy efficiency project with Schneider Electric. 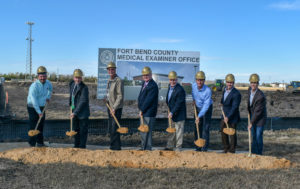 Fort Bend County and Schneider Electric recently completed the third phase of the project, which will improve the performance of the County’s jail facilities. The completed energy efficiency project will generate approximately $8.2 million in energy savings over the life of the project. Additionally, the project is expected to reduce Fort Bend County’s utility budget, saving more than $233,581 in annual energy costs. “Our partnership with Schneider shows that properly structured public-private partnerships can be extremely beneficial to both public and private partners. Taxpayers will receive significant savings in the cost of jail utilities for many years to come,” said Fort Bend County Judge Bob Hebert.